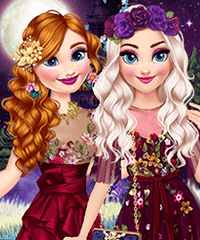 Here is a great collection of games where you can dress up, and make up, Queen Elsa and Princess Anna, the sisters from the movie Frozen. 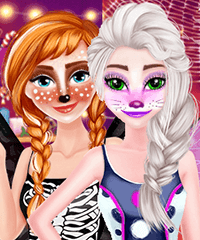 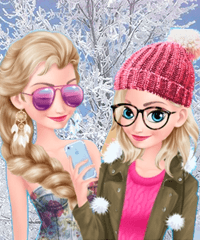 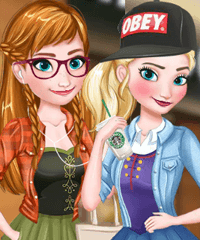 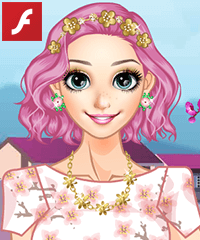 As with all games here on Dress Up Games I have selected only the very best games, that are fun to play and treat Elsa and Anna in respectful way - like they deserve. 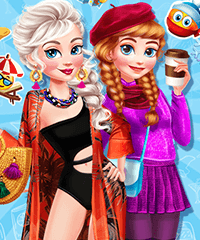 Of all the Frozen dress-up games, and there a very many, I have to admit that I have somewhat weak spot for games where you can dress them in modern clothes, or at least other types of clothes than they wore in the movie. 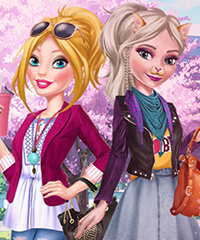 They are such wonderful characters that it's fun to think about what they might wear in different circumstances. 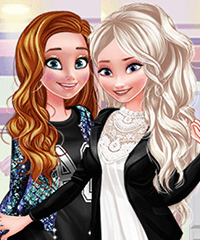 Have fun dressing up the sisters from Frozen and please report games that are not working or games that you think should not be here.